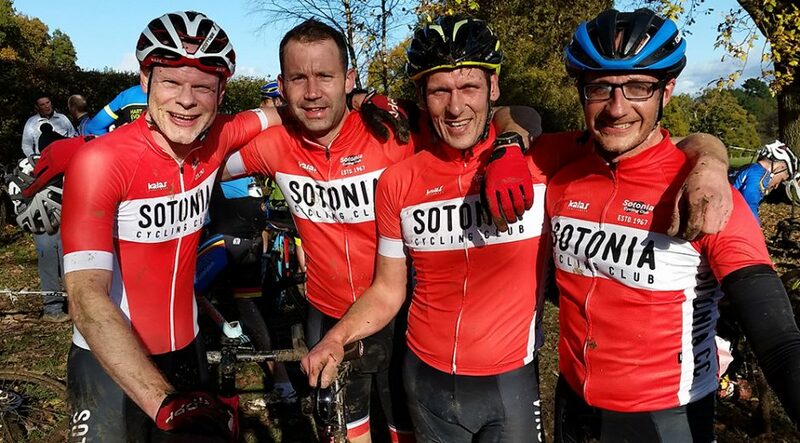 The Sotonia Race Team is a friendly group cycling environment with a primary focus on road racing. 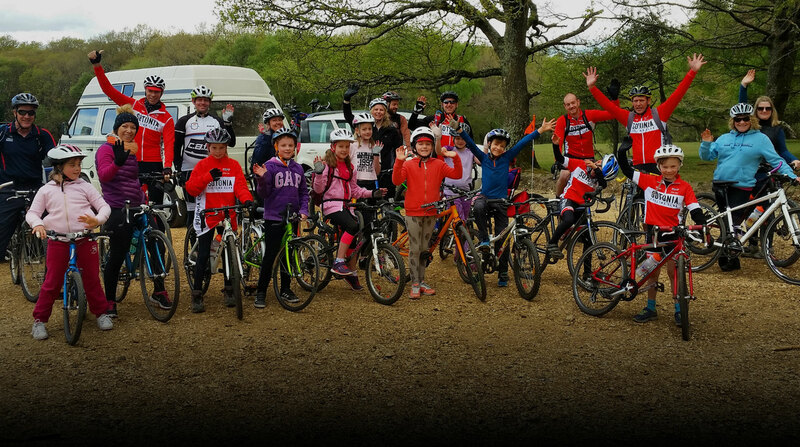 We are also very active in Wessex Cyclocross league with over 30 junior, senior and veteran cross racers and Southern Cross Country MTB racing. 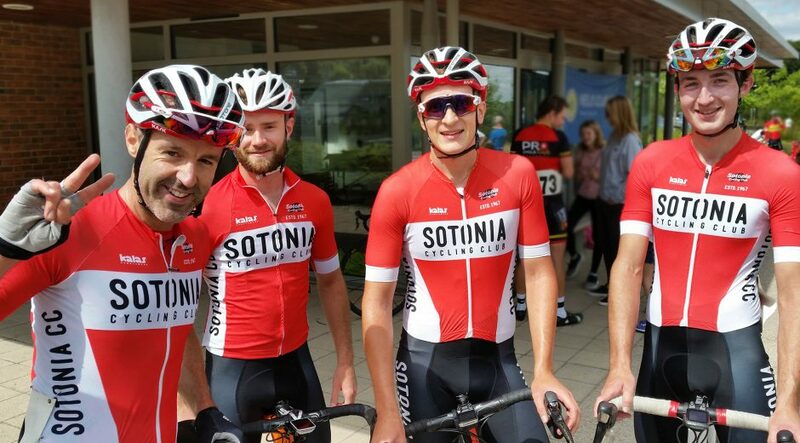 Sotonia also holds an annual summer road race and circuit crit race series at Winchester. MTB – 6 podium placings in 2016 Southern XC race series, 2nd overall in Sport category. If you’re looking to start racing or already race and would like to know more about training and group rides we would love to hear from you!